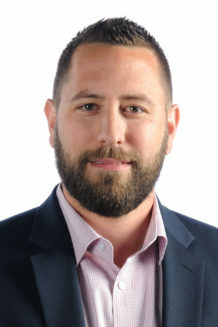 "We continue to invest in our own platform because at the end of the day, it’s about visibility, it’s about accurate data and we can assess that at a moment’s notice." “Technology is always going to be a key factor and it’s something that C.H. Robinson has seen for years." “Real-time visibility through Navisphere allows our customer to see where their freight is at any given moment." C.H. 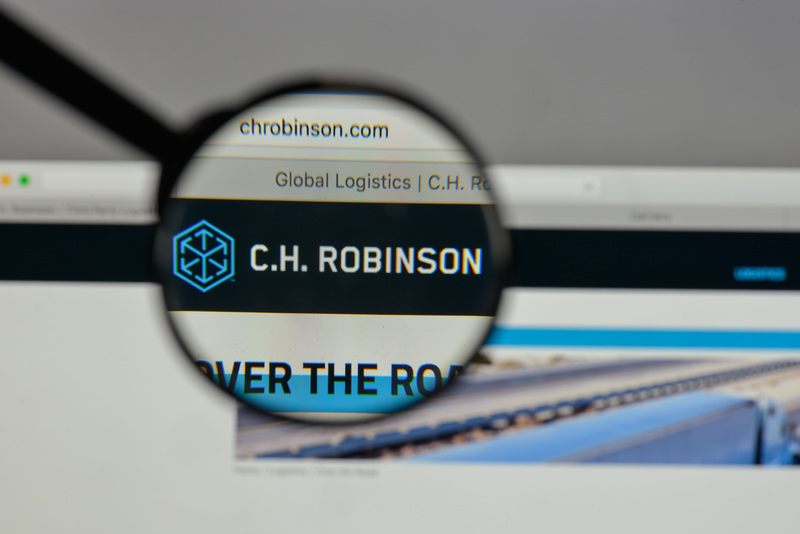 Robinson–known as the “Original 3PL”–lives up to its reputation of taking market challenges in stride through predictive and proactive approaches so their customers don’t have to. If there’s a better way to operate, C.H. Robinson is determined to propose a strategy to its customers with their success as the forerunner, eliminating costly mistakes and wasted time. The company boasts an impressive global network of more than 124,000 customers who depend on the expertise of C.H. Robinson to navigate the ever-changing marketplace while providing clear visibility from start to finish. The leading third-party logistics provider offers a full suite of global logistics services and understands the importance of gauging market risks and evaluating the best solutions to continue operations. While the recent tariff concerns and quickly approaching IMO 2020 regulation spark global concerns for many carriers and customers, C.H. Robinson continues utilizing proactive research to provide cost-effective, strategic solutions for its customer base. The company takes the value of market challenges and evaluates what factors can be modified for a better and more successful future in the ocean market. IMO 2020 continues making news headlines as industry players consider next steps and potential roadblocks. C.H. Robinson continues leveraging its broad network of carriers and manufacturers, analyzing trends to determine the next best course of action to successfully predict the impact the regulation will have. “Carriers today don’t know what that financial impact will be,” Santinello concedes. “The difference between high-Sulphur fuels and low-Sulphur fuels right now is an average of $250 more per ton. This will have a cost impact on our customers’ business. C.H. Robinson takes its additional services portfolio and carefully evaluates how they can expand it to not only exceed customer needs but to “reinvent the wheel” when it comes to innovative, strategic and proactive solutions in an unpredictable market. Instead of limiting customers to traditional approaches, C.H. Robinson employs global alternatives to keep businesses going. C.H. Robinson takes pride in its unique, innovative and comprehensive technology platform, Navisphere, taking scalable global technology to new depths. The all-in-one solution provides customers with unmatched visibility and accurate data immediately, conserving time and creating efficiencies across the board–from ocean, air and domestic shipments. Not only does this platform provide streamlined operations for C.H. Robinson’s customers, but it directly impacts the level of quality received by the customer’s clients. Considering day-to-day improvements needed, C.H. Robinson takes proactive measures one step farther with Navisphere as they use past experiences to address current issues while predicting market challenges and potential solutions.